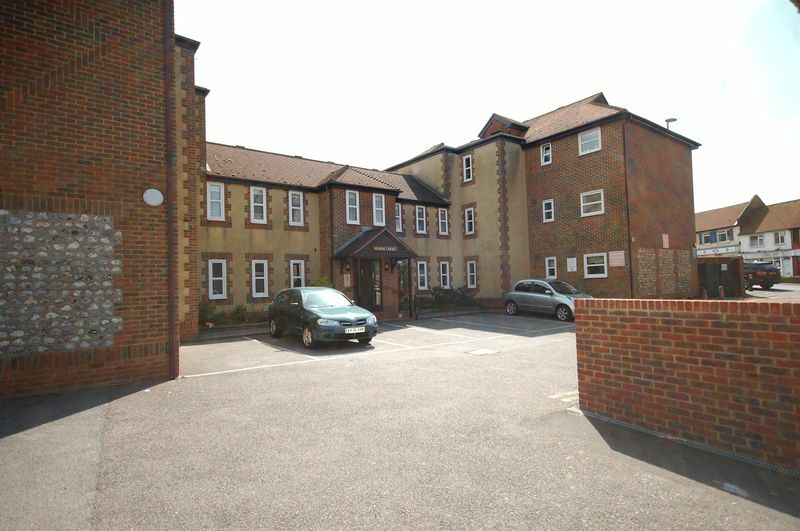 Marine Court is a modern development catering for the over 55's and occupying a convenient location just off Marine Drive in the Seaside Village of Rottingdean. 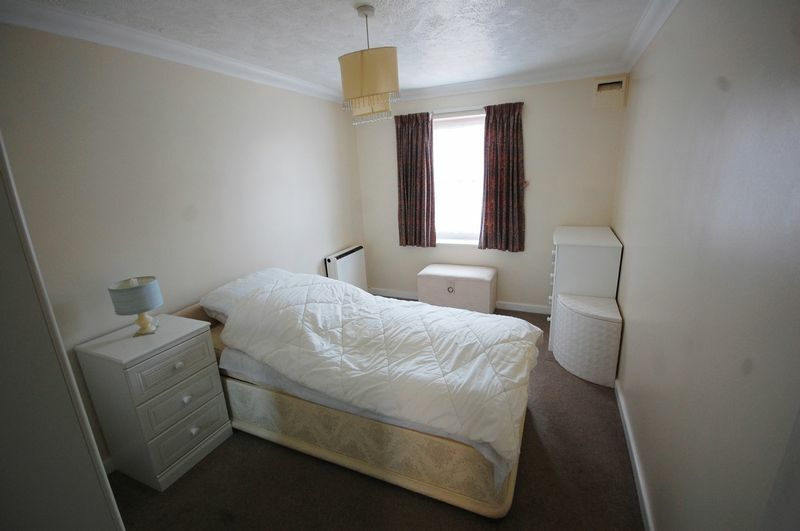 The flat is arranged on the ground floor, has the benefit of visiting management staff, community alarm service, guest suite, and both residents and visitors parking. Marine Court is a modern development built circa 1994 of some 16 flats catering for the over 55’s. 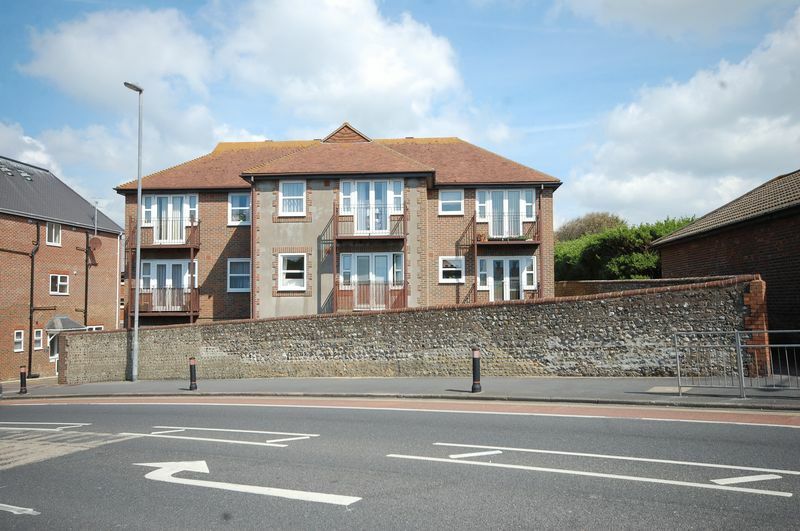 Occupying a very convenient location just off Marine Drive in the Seaside Village of Rottingdean, being readily accessible to the Village high street with its range of shops, restaurants, café bars and pubs, Post Office and services to Brighton City centre. The flats have the benefit of visiting management staff, community alarm service, door entry phone, lift, guest suite and both residents and visitor parking. 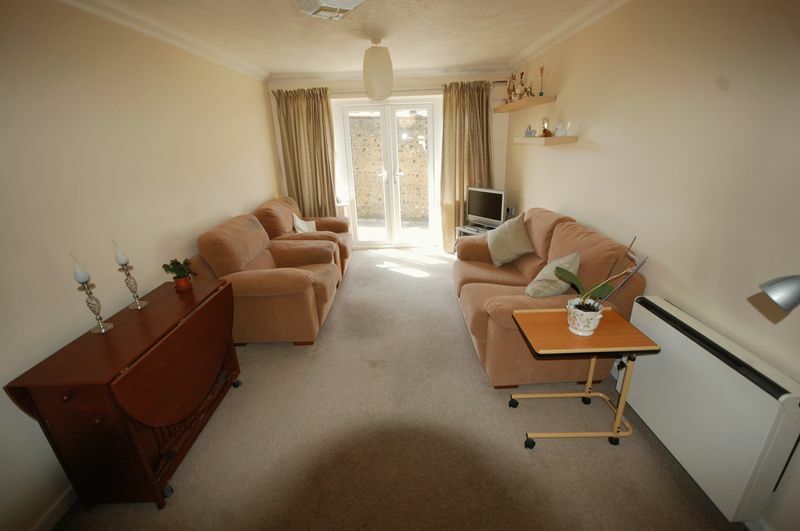 Flat 1 is arranged on the ground floor, is well presented with modern kitchen and fully tiled bathroom, has electric heating uPVC double-glazed windows and doors from the lounge to a communal patio area facing south, the accommodation is arranged more particularly as follows. Cloaks/meter cupboard, further cupboard housing Ariston hot water storage system, door entry phone, coved ceiling. Wall mounted Storad electric heater, uPVC double-glazed window, coved ceiling. 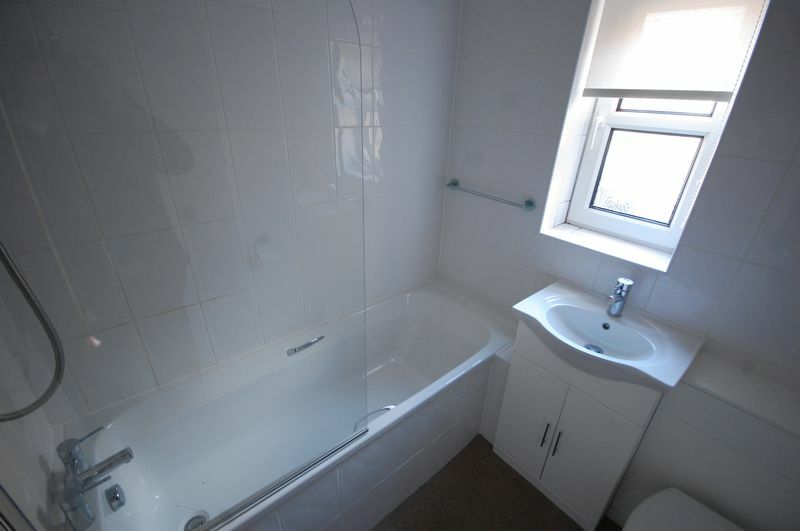 Modern suite comprising white panelled bath with mixer tap and with Mira Sport shower over, vanity unit with inset wash hand basin and mixer tap, Low-level WC with dual flush cistern, fully tiled walls, extractor fan, Dimplex wall mounted heater, uPVC double-glazed window, coved ceiling. 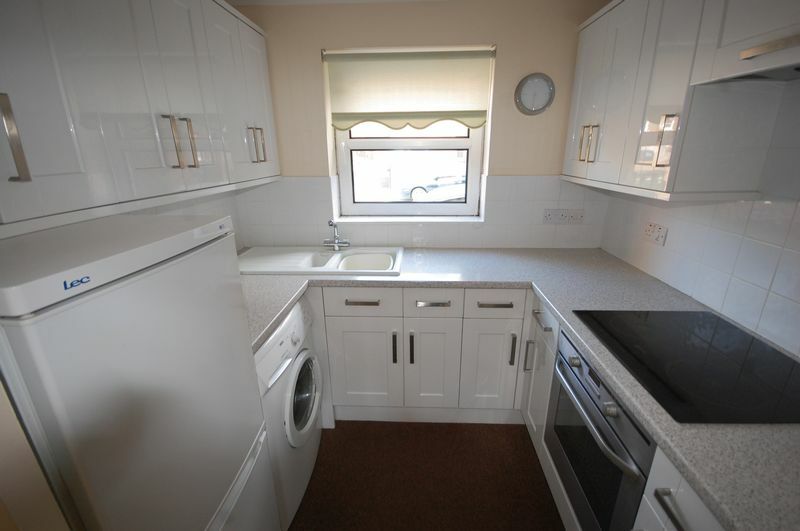 Range of modern wall and floor units incorporating cupboards, drawers, work surfaces, inset Neff four burner induction ceramic hob with stainless steel oven under and extractor hood above, space and plumbing for washing, space for fridge freezer, inset Franke 1½ bowl sink unit, uPVC double-glazed window. LEASE: Current lease runs for a period of 99 years from 2006.